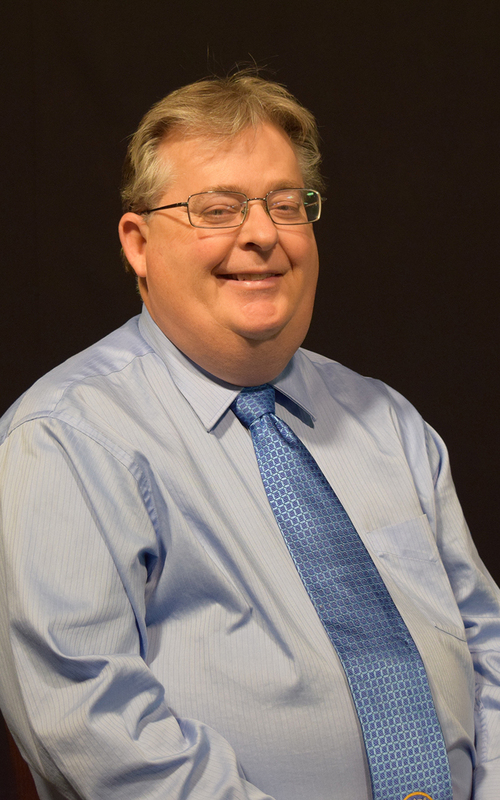 Matthew Leighty joined Lutheran Ministries Media in October 2013. 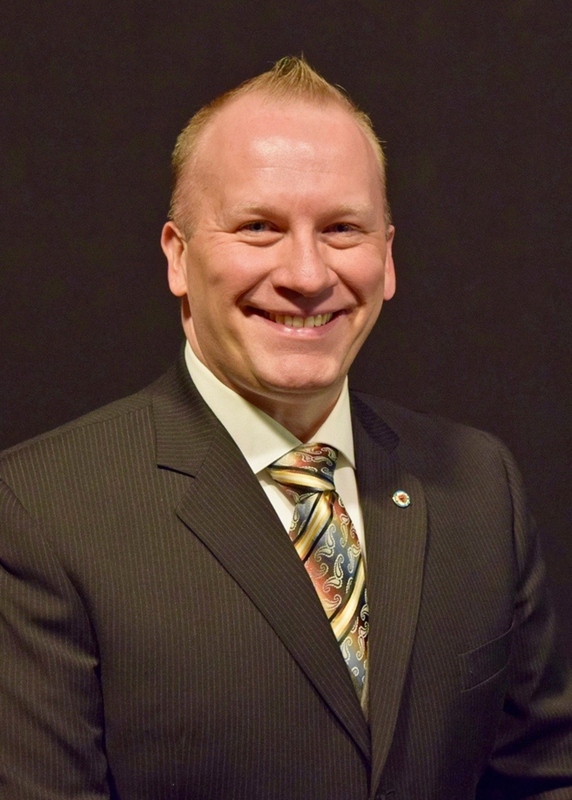 In his role as executive director, he oversees operations, staffing, and ministry expansion. He received a bachelor of arts with majors in mass communication and psychology from Concordia University Chicago. He's attended The Fund Raising School at the Indiana University Center on Philanthropy. Matthew is a Certified Fundraising Executive, a member of National Religious Broadcasters (NRB) and the Association of Lutheran Development Executives (ALDE). Paul Melin joined the staff as production engineer in 1995 and now oversees all operations within the Wolf Chapel Studio. In addition, he coordinates the work of numerous volunteers in the studio including camera operators, set designers, teleprompting and closed captioning personnel. Melin also facilitates all outside video service projects on behalf of Lutheran Ministries Media. Julie Beers joined the staff in 2010. She manages the office staff, completes all accounting functions including accounts payable and payroll. She also coordinates volunteer activities including direct mail operations. The direct mails include appeals to donors, churches, and other organizations and the distribution of Lutheran Ministries Media’s quarterly newsletter, the Broadcaster. 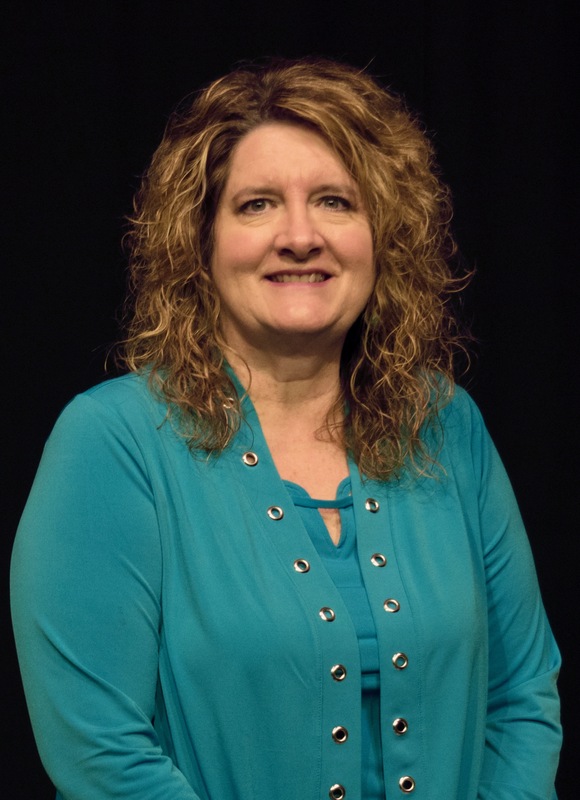 Cheryl Gilliom joined the staff part-time in 2010 as part of the administrative support team. 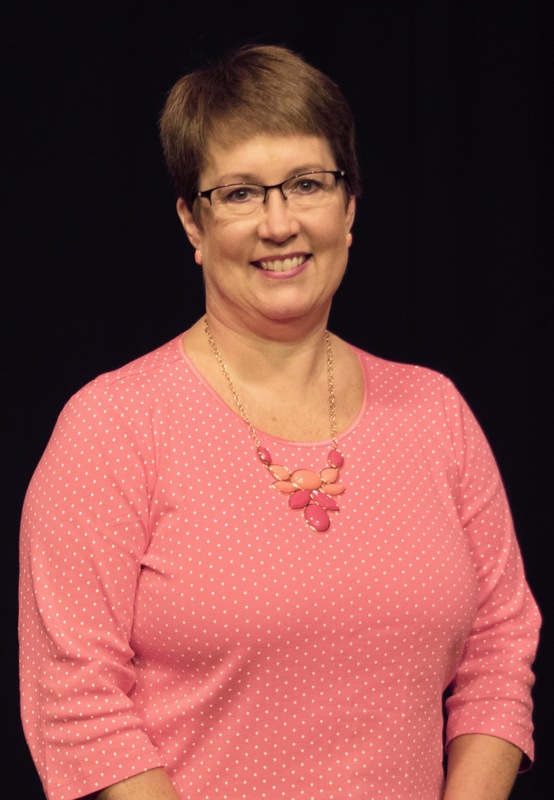 Her responsibilities include database support, donation coordination, office scheduling, management of the DVD subscription program, and more. 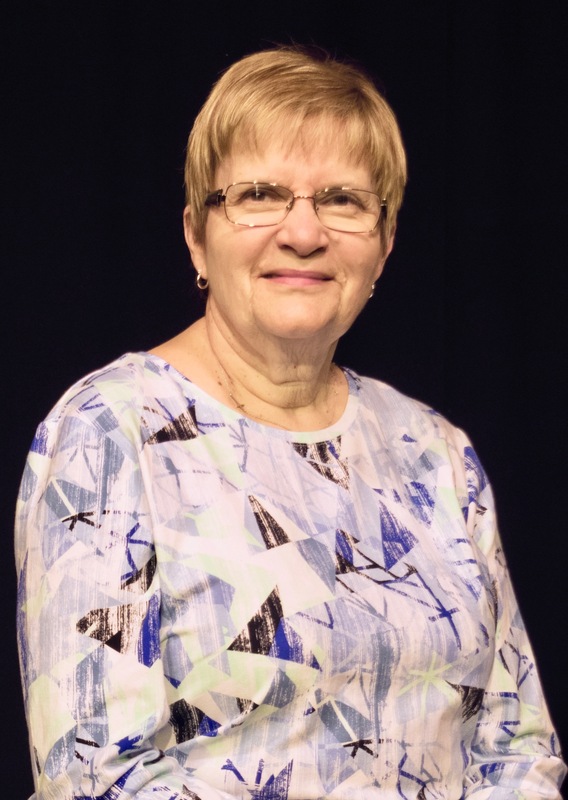 She also serves in other volunteer roles throughout the Lutheran Community. Brandon joined the staff full-time in 2015. 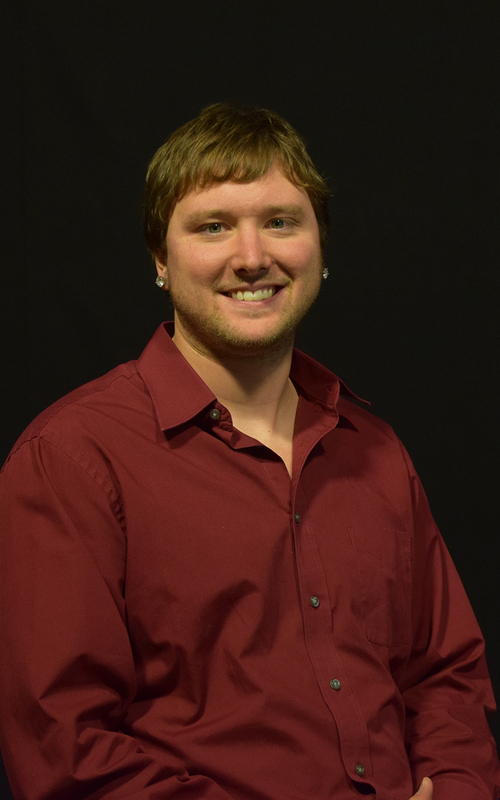 He graduated from Ball State University, earning his Bachelor’s Degree in Digital Video Production as part of the Telecommunications Undergraduate Program in 2013. He then continued to earn his Master's Degree in Digital Storytelling, and finished the Telecommunications Gradu ate Program in 2015. Brandon has spent time overseas producing a documentary series on the history and architecture of churches in Italy. His roles at Lutheran Ministries Media involve editing, animation, design, and equipment maintenance. Cathy is the first person most people will speak to at the ministry either over the phone or at the front desk. She's been a member of the ministry team since January of 2017. Ken Schilf served as Executive Director of Lutheran Ministries Media, Inc. from 1985 until his retirement on January 31, 2014. Through his leadership, Worship for Shut-Ins expanded its reach into a worldwide television program via numerous broadcast stations, cable, satellite, and the internet. Ken’s engagement with the local community led the active volunteers to grow to over 150 individuals. He oversaw a $1.7 million campaign that culminated in the program transitioning to digital media and opening of the Elsie Rossman Media Center and Wolf Chapel in 2010. In conferring the honor of Executive Director Emeritus on October 4, 2015, Al Schumm, LMM Board of Directors President, shared a plaque that is hung at the home of Lutheran Ministries Media, Inc., “so that others may know and be emboldened in their proclamation of the Gospel thanks to Ken’s example of Christ’s love and service”. Rev. Dr. Thomas R. Ahlersmeyer received his B.A. from Concordia Senior College in Fort Wayne in 1976, his M.Div. from Concordia Theological Seminary in Fort Wayne in 1979, and his Ph.D. in Interpersonal and Public Communication from Bowling Green State University in 1989. He first appeared on the program in 2007. 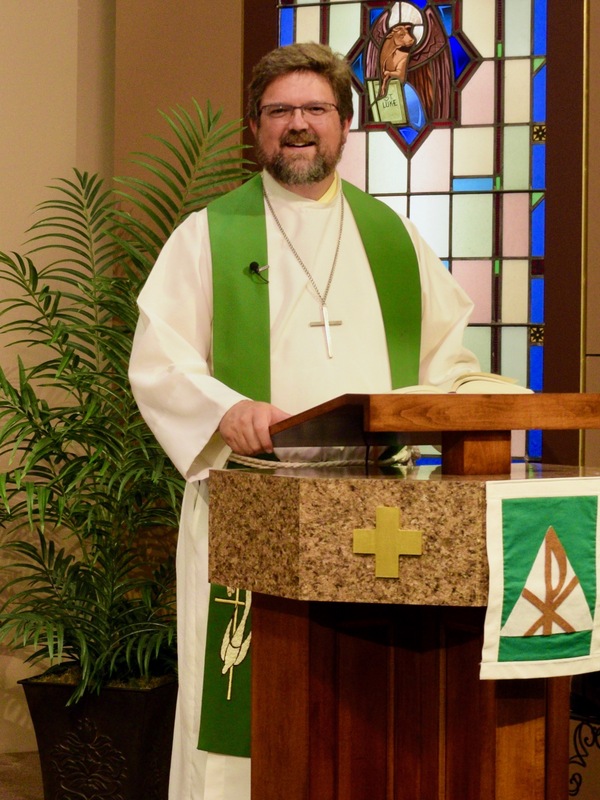 He is the senior pastor at Holy Cross Lutheran Church in Fort Wayne, Indiana. Rev. 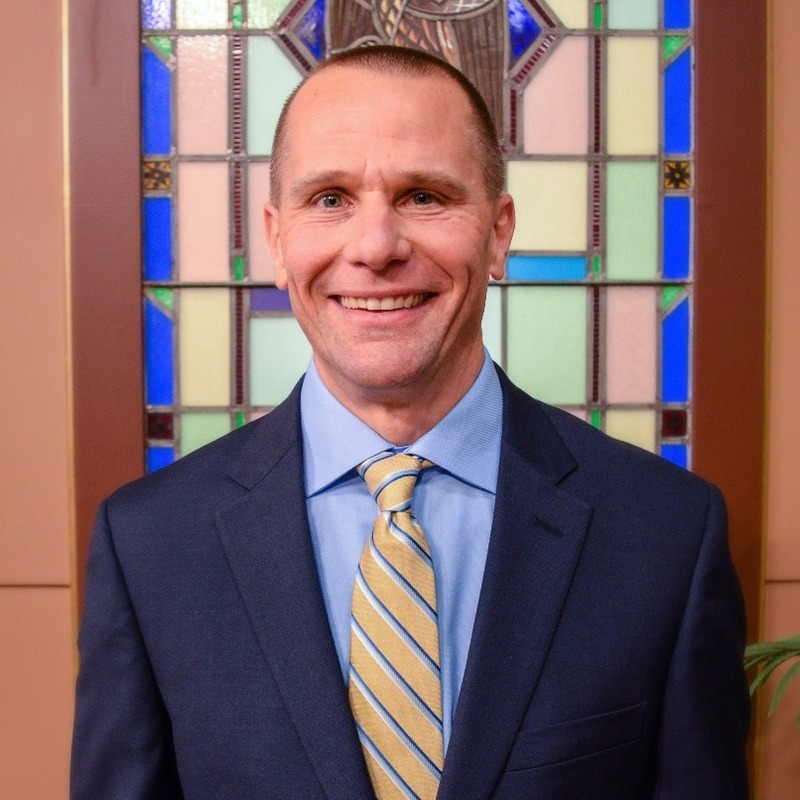 Thomas Eggold graduated from Concordia University in Seward, Nebraska, in 1992, and immediately began his career as a church worker at Concordia Lutheran High School. In his time at Concordia, Eggold served as an English teacher, a director in the drama department, and the boys’ varsity soccer coach. In 1996, Eggold accepted a call to serve Emmanuel Lutheran Church in Fort Wayne to serve as Director of Youth and Family Ministries. 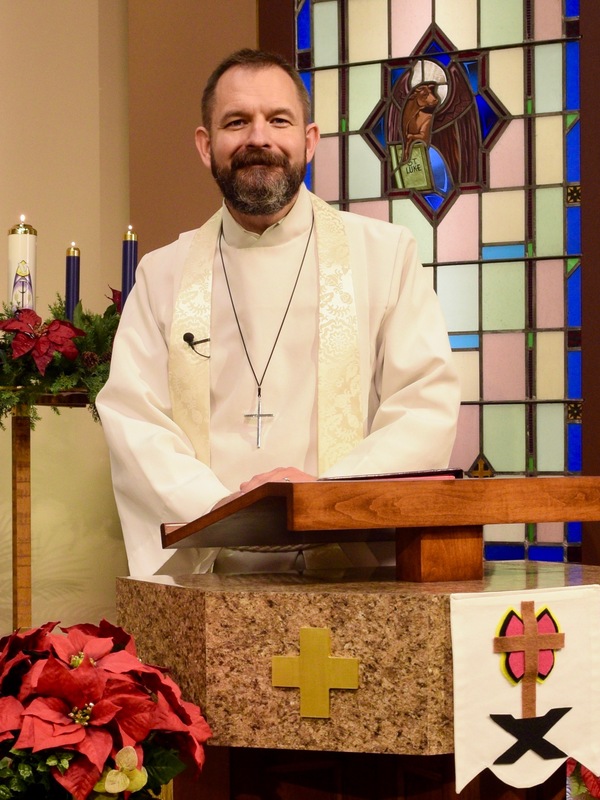 After completing his studies at Concordia Theological Seminary in 2003, Eggold was ordained into the pastoral ministry and called to Emmanuel where he currently serves as Senior Pastor. Pastor Eggold will begin appearing on Worship Anew in December of 2018. Rev. Jonker is 2009 graduate of Concordia Theological Seminary in Fort Wayne, Indiana. 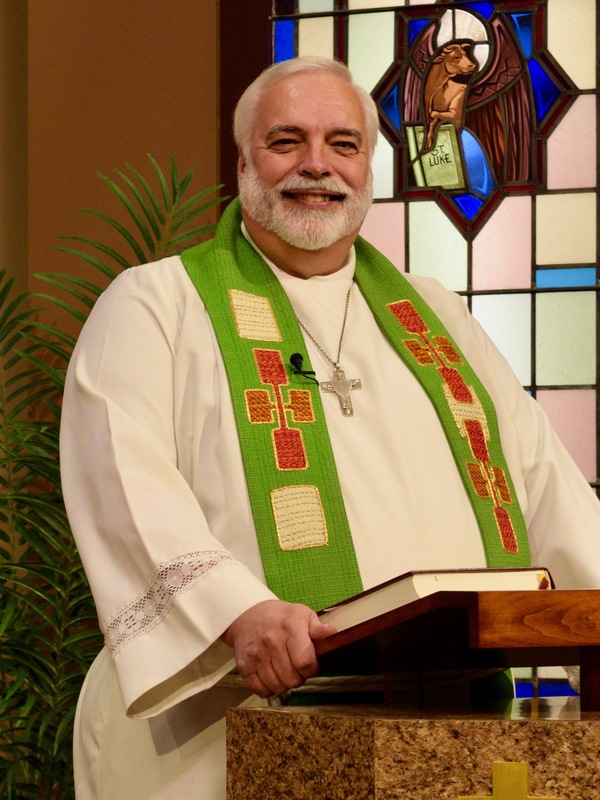 In May of that same year, he was called to serve as pastor of Faith Lutheran Church in Roanoke, Indiana and continues to faithfully serve there to this day. He will begin appearing on Worship Anew in December of 2018. Rev. 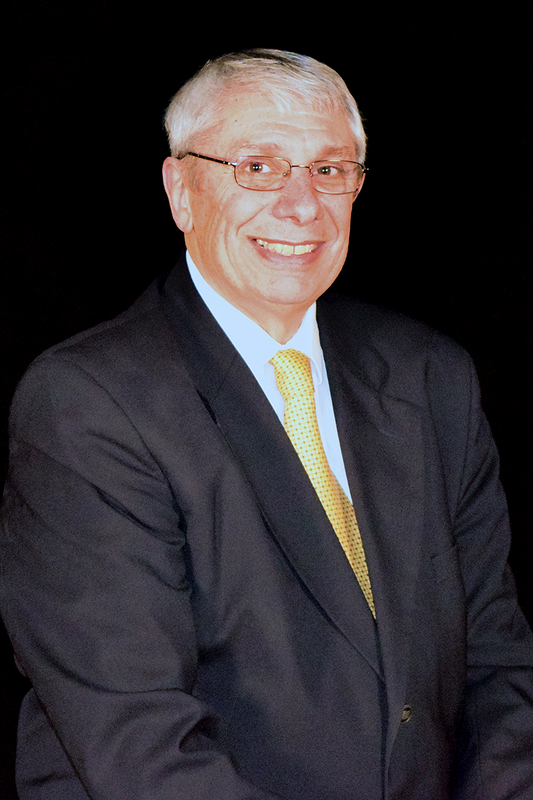 Dr. Walter A. Maier III has been a regular pastor on the program since 1998. He graduated from Concordia College, Ann Arbor in 1972 and Concordia Senior College, Fort Wayne in 1974. He then went on to graduate from Concordia Theological Seminary, Fort Wayne in 1978, and earn his M.A. and Ph.D. from Harvard University in 1984. He currently teaches in the Exegetical Department at Concordia Theological Seminary in Fort Wayne, Indiana. Rev. William E. Mueller became a regular pastor on the program in 2016. Mueller attended Concordia Lutheran High School in Fort Wayne, Indiana, graduated from Concordia College (now Concordia University), Ann Arbor, Michigan in 1990, and received his Masters of Divinity from Concordia Seminary, St. Louis, Missouri in 1994. 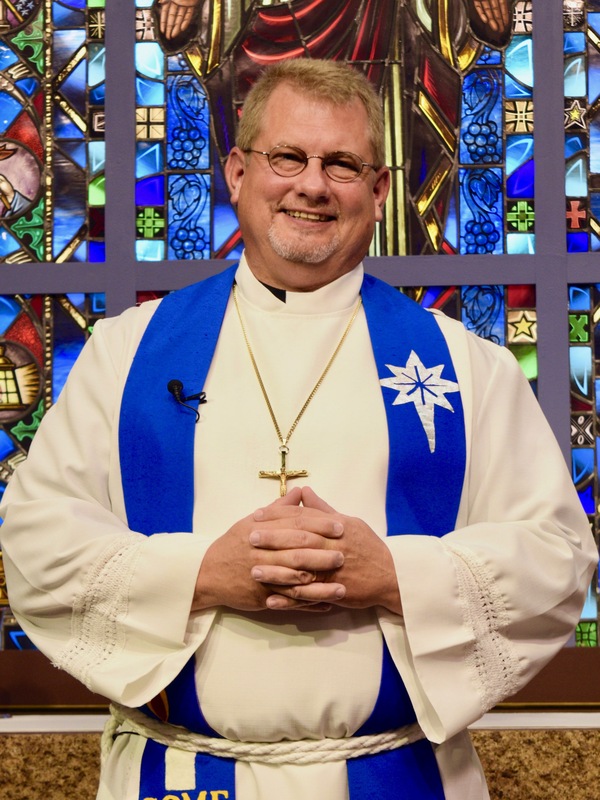 In 2008, he was installed as Senior Pastor at Suburban Bethlehem Lutheran Church & School of Fort Wayne, where he still serves to this day. Rev. 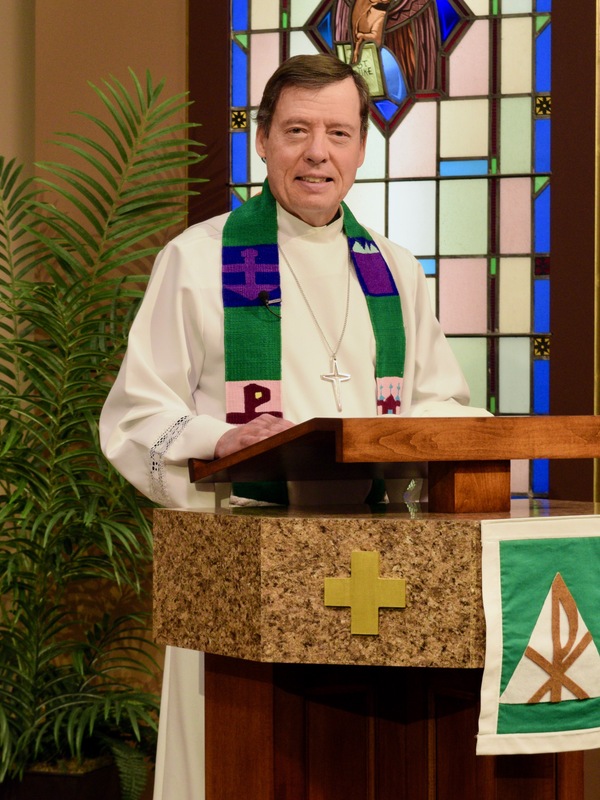 Paul E. Shoemaker is an alumnus of Concordia College, Bronxville (’72), Concordia Senior College, Fort Wayne (’74) and Concordia Theological Seminary alumnus (’78). He was one of the five original pastors who began appearing regularly on the program in 1994. 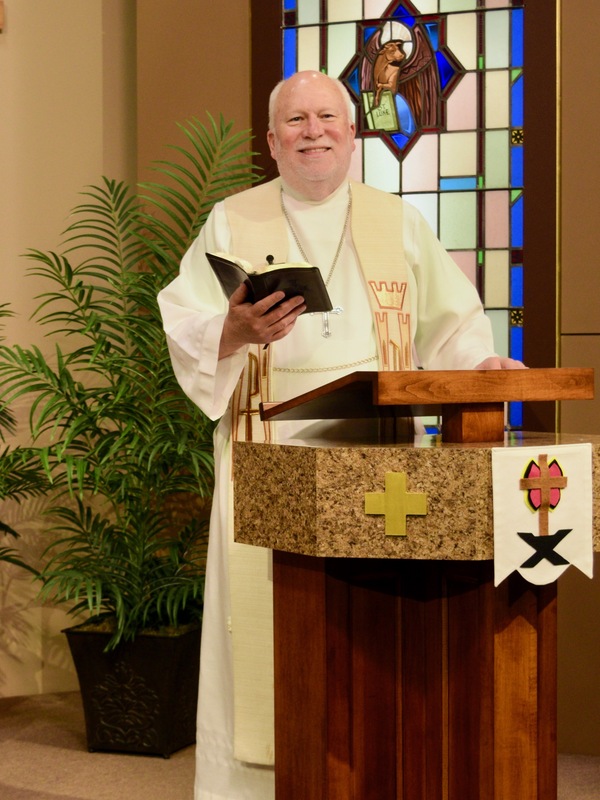 He has been the senior pastor of Emanuel Lutheran Church, New Haven since 1989. Eric Kaschinske began as host of Worship Anew on January 7, 2018. He graduated from Concordia University in River Forest, IL, in 1996 with a Secondary Education degree, majoring in mathematics and minoring in theology. He completed his Masters of Education at Indiana Wesleyan University in 2002. Eric currently serves as a mathematics teacher and the department chair at Concordia Lutheran High School in Fort Wayne. He has coached various athletic teams during his time at Concordia. Eric and his wife Amy have three children: Mason, Rhaya, and Landon.